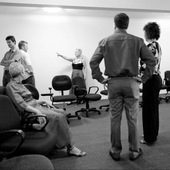 We deliver coordinated psychodrama training in campuses accross Australia to the standards of training developed by the Australian and Aoteroa New Zealand Psychodrama Association's Board of Examiners. The current training staff of Psychodrama Australia campuses are as follows. 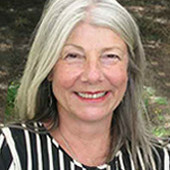 Liz Marks is a Psychodramatist on the teaching staff of the Melbourne Campus, a counselling psychologist, family therapist and supervisor. She has worked extensively with individuals, couples, families and groups. Dr Tony Densley Psychodramatist, Trainer, Educator, Practitioner in Training (TEPIT). Tony lectures at the University of South Australia and leads training in action methods, super vision and self development groups in Adelaide. He is on the teaching staff of the Adelaide Campus of Psychodrama Australia. Margie Abbott is a Trainer, Educator and Practitioner in training. She is a sociometrist practitioner applying psychodrama in the work she does with individuals, and organizations. 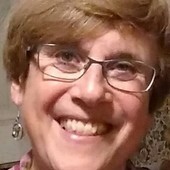 Margie’s work includes leadership training, mentoring, retreats and facilitation of groups. Rollo Browne is a sociodramatist, trainer and supervisor. He has been on staff at Sydney Campus for 18 years, training professionals to be psychodramatists at all levels. 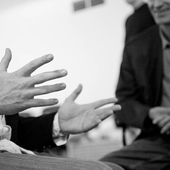 His work spans leadership training, organisational development and executive coaching. 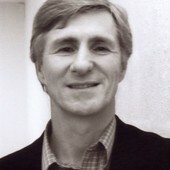 For the past 20 years he has applied Morenian methods in his consulting and facilitation work. Charmaine is Executive Director of Psychodrama Australia and Director of Training in the Sydney-Canberra Campus. She is a Psychodramatist, Trainer, Educator, Practitioner (TEP) and psychologist with private practices in Brisbane and Sydney. Charmaine works with people who want to bring greater vitality to their lives, and is experienced doing this in the context of organisational and community development, tertiary education and therapeutic settings. She is highly experienced working with psychological trauma and runs group work training for practitioners in this area. Her research into the process of healing during psychodrama has been published in professional journals and books. Bona Anna is a psychodramatist and trainer and PhD. She is inspired by the groundbreaking work of Joseph Levi Moreno, the founder of psychodrama, finding many useful applications in contemporary work and life situations. 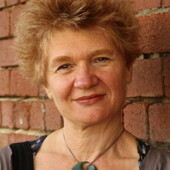 Vivienne Thomson is a Trainer, Educator and Practitioner, Sociodramatist and Director of Training at the Auckland Training Centre for Psychodrama, NZ . She works as a consultant in organisation development. Richard is a Psychodramatist on the teaching staff of Psychodrama Australia. He is a counselling psychologist in private practice. Richard conducts counselling with individuals and couples and runs personal development groups. He also trains and supervises teachers and professionals working with disadvantaged clients. Psychodramatist, Trainer, Educator and Practitioner (TEP). 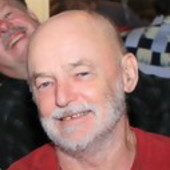 Chris has worked for many years as a psychodrama trainer, counsellor, individual supervisor and group work supervisor. She leads training workshops in Australia, New Zealand and Greece and for non-government organizations in South East Asia. Chris is active in AANZPA Inc. as a member of the Ethics Committee. 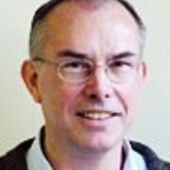 Peter is a Psychodramatist and Trainer Educator Practitioner (TEP). 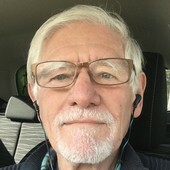 He has been developing and running deep learning experiential psychodrama training groups since 1993, qualified as a psychodrama practitioner in 1999, a psychodrama trainer in 2006, completed his Master of Education in 2011, and completed a PhD researching the psychodramatic concept of warm-up in 2017. While world peace would be nice, the unspeakable brilliance and clarity of human creativity being a critical life process keeps him warm and willing to contribute to the eventual emergence of a fantastic world in this millennium or epoch. His academic CV may be found here. 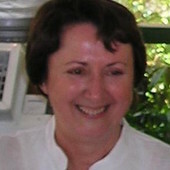 Elizabeth Synnot (Diz) is a Trainer, Educator and Practitioner (TEP) and Director of the Brisbane Campus of Psychodrama Australia. She is a sociodrama practitioner applying Moreno's approach as the basis of her work with individuals, families, and organisations. 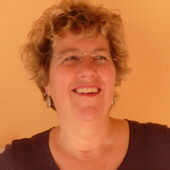 Elizabeth is an experienced organisational consultant, leadership developer and family therapist. She has been co-leading the Core, Intermediate and Advanced training programs in Brisbane for nearly 20 years. Elizabeth has been expanding her practice in family, leadership and team development. She gives and receives supervision and training in this method. 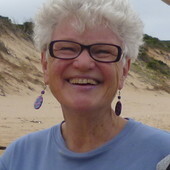 Sara Crane is a Psychodramatist, an AANZPA Trainer Educator and Practitioner and a psychotherapist with a special interest in children and families. She has a long-standing involvement with Playback Theatre. Sociodramatist, Trainer, Educator and Practitioner (TEP). Jenny works with individuals and organisations as a coach and consultant, Her focus includes workplace diversity, leadership, organisational change, team development, mentoring, intercultural learning and human relations at work. She is Director of Training for the Melbourne Campus and is the Secretary of the AANZPA Board of Examiners. 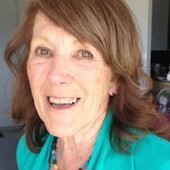 Hilde is a Psychodramatist on the teaching staff of the Melbourne Campus of Psychodrama Australia. 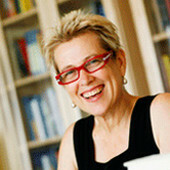 She has over 25 years experience as a teacher, trainer and educator in experiential learning. Hilde leads originally devised Creative Voice groups in the community using vocal improvisation and story telling. She works in private practice as a counsellor, supervisor and coach with a range of people including creative professionals. Dr Kevin Franklin is a Clinical Psychologist in The Art of Science, his private practice since 1996. He is a Psychodramatist, Trainer, Educator, Practitioner and Director of Training with the Perth Campus of Psychodrama Australia. I wish that I could have written such a philosophically astute sentence as did Constantin Stanislavski – theatre theorist and creator of method acting – when he wrote: Learn to love the role in yourself, not yourself in the role. 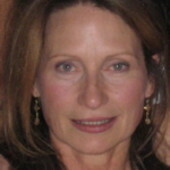 Annette is a psychotherapist and consultant in private practice and is a psychodrama trainer with 30 years of experience. Currently she is a psychodrama trainer with the Adelaide and Sydney Campuses and conducts supervision and psychodrama training in the ACT.